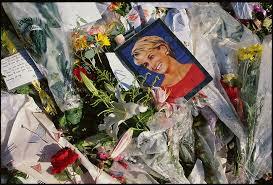 Today, August 31st, marks eighteen years since Lady Diana Francis Spencer died in Paris’s now famous Pont d’ Alma Tunnel, in a fatal, fiery car crash. Do you remember where you were that day? I do. I was at the 92nd Street Y at a yoga class with my then Israeli lover who said, “Who cares. In my country it happens every day, all day.” Needless to say, our relationship didn’t last too long after that. 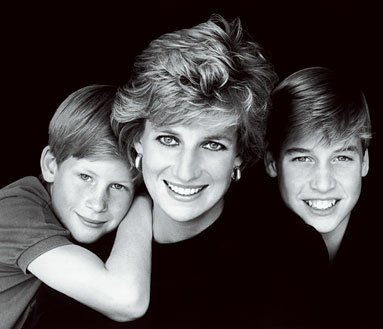 Diana’s two boys are all grown up, and she’d be a 54 year-old proud grandmother still doing good works, I’m sure. 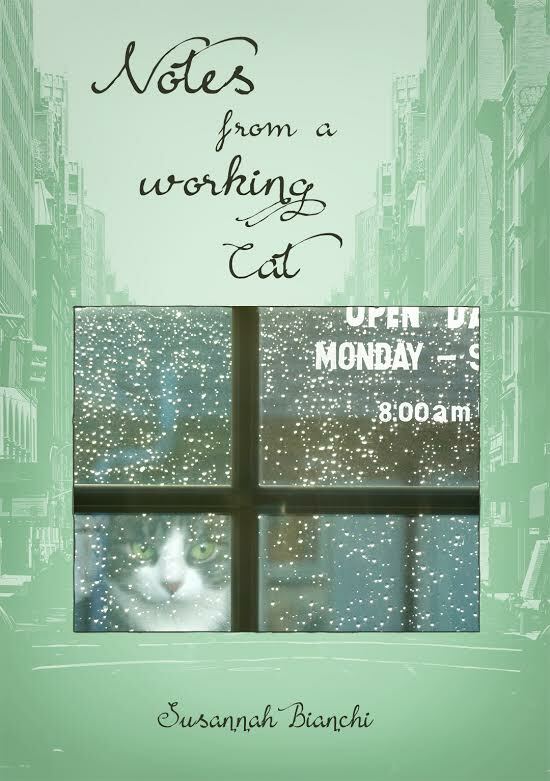 I’ve always had a great affinity towards her after learning of the many difficulties she endured, like bulimia and depression, brought on by a turbulent childhood never feeling loved by her parents who drank and fought like two blue bloodied alley cats. With the exception of the blue blood part, we had the same story. At 20 she meets Prince Charles who wasn’t all that interested since he was pretty besotted with his now Missus, Camilla Parker Bowles, he at the time, couldn’t wed because she was too experienced, as the Royals put it if you’d been married and not past free. 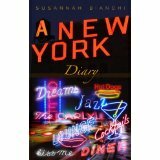 Diana, on the other hand, if you discount her stormy inner life, was chaste and unsullied as a fresh snow. The Queen, who met Diana first, urged Charles to take her as a bride. So, for all the wrong reasons, in 1981, Diana and Charles were married while 750 million people sat glued to their television sets including yours truly. But unbeknownst to Diana, she was chosen only because she looked so perfect on paper. The Spencers were an old, well-respected family, in theory at least, whose blood would blend nicely with the Windsor’s. She’d be a good breeder alright, just a joyless one because the bloom was off the rose that never quite opened soon after her honeymoon. Charles in so many words, merely cut a deal. Like the rest of his family, Charles was cold and lacked the affection Diana desperately needed. It wasn’t because he wasn’t capable, he was raised that way, to not show emotion. And truth be told, he was more sensitive than either of his parents who would berate him if he let it show. It’s so easy to ruin your kids, sure doesn’t take much. And the sad part is, it doesn’t take much to rear them well either. It’s the path parents take that decides the future of their offspring who, let’s remember, never asked to be brought into this world to begin with. Diana and Charles were both extremely fucked up people, and rather than bonding because of it, it tore them apart. Diana’s constant nagging accusing him of still seeing Camilla, and according to one historian, he only started when Diana began having affairs of her own. 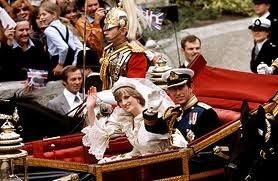 Another author claims, he never stopped seeing Camilla which might explain Diana’s alleged philandering. But we, their audience, will never really know the truth behind those private palace doors, now will we? I choose to look only at her good. She was bighearted, compassionate to a fault and loved her sons. Take it from me, when you’re that damaged by your childhood, it’s hard to meet everyone’s expectations, and like her husband, she too couldn’t just turn off her tears so her chilly in-laws would feel more comfortable. 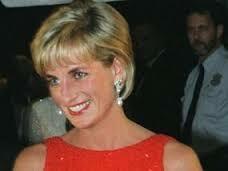 Personally, I think Charles’s love for Diana grew after she died finally seeing her humanity. Her sons, who she raised to be aware of the pain of others, are exceptional human beings. 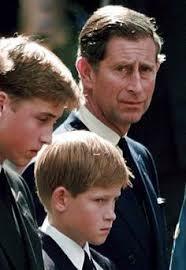 How proud she’d be of William and Harry, and their father, who has taken loving care of them since her death. His heart, rusted shut for so long, finally opened for his sons, and Camilla, who he finally married in 2005. 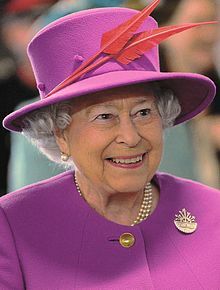 The Queen, in her 89th year, is still ruling strong. Charles, who must realize, any minute he’ll be king, appears to take it in stride. He’s come a long way since Diana left the planet on that fateful night. I remember reading how moments before the crash, she said, she was frightened for the paparazzi on their motorbikes for fear they’d be hurt…the driver with a man on the back taking photos concerned her less than their safety. But alas, with a drunken driver at the wheel and an irate boyfriend urging him to go even faster, her life was stolen at the age of 36. Charles, along with Diana’s two sisters, against his mother’s wishes, flew to Paris to bring her back home. How’s that for a legacy. Image | This entry was posted in Books, Family, Fashion, food, Health, History, kids, Love, media, men, parents, readng, Women and men, words and tagged Death of Lady Diana, Diana's fatal car crash, Jacqueline Kennedy, Prince Charles, Prince William, Queen Elizabeth. Bookmark the permalink. You wrote a beautiful tribute. She was really a tragic figure in so many ways. 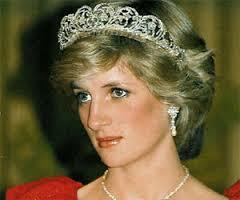 My wife is a huge monarchy buff, so I’ve learned a lot about Diana through her. She’s told me about how they are treating Kate now much better in a lot of ways, hopefully not repeating some of the mistakes that happened with Diana. I’m sure that’s true, and remember, Prince William has much of his mother in him. The Royals have been humanized in many ways since Diana died. All of England so mourned her. Her death was sad as her wedding day was jubilant. Our daughters woke up on that sad day and the news left them stunned. They admired her. She reminded me of a glamorous daisy bobbing on its stem. The images of her walking the minefields have never left me. Her heart was huge. Beautiful piece, Susannah. I think she was as popular in the US as in England. I, too, remember the shock when learning of her death. It was right up there with Dallas, 1963. You’re so kind. Thank you. She was the Jackie of England. Out of those three books, I’d choose The Diana Chronicles. It’s riveting. The Christopher Anderson book is more about the accident but it’s shorter. Tina Brown’s book is much longer but so worth the read. She was the Jackie of England. 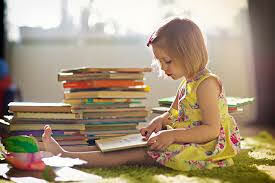 This is exactly why I love to read what you write! You can tell a story with grace and love in a very special way…. 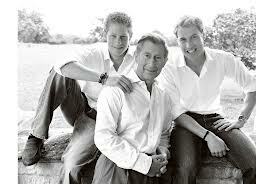 As a Mom, I am so sad that Diana did not live long enough to witness the fine young men her sons have grown to be. They honour their mother with the choices they have made, learning from her tragic story & seemingly finding balance between their public & private lives. 18 years, it is hard to believe! I know. Goes by in a blink of an eye. She was a wonderful mother determined they’d be solid, compassionate men. They look like her too. Well written. She is the Jackie of England. Kate has big shoes to fill. May her life be more peaceful and happy. I think that will be a given, at least let us hope so. Thank you. I’m glad you appreciated what I wrote. I admired her so much, my heart eternally moved by her. Thank you for sharing this. I can only imagine what it was like being there during that time. Even rereading it puts such a lump in my throat. She was only 36. She left those two sweet boys…the whole thing, even now, all these years later, is just so wrong. Again, thank you.